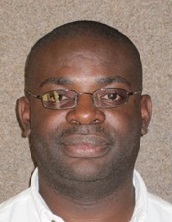 Dr. Chongwe is a lecturer in the Department of Public Health in the School of Medicine at the University of Zambia. He has a medical and public health background and currently teaches quantitative research methods and basic epidemiology to both undergraduate and graduate students. 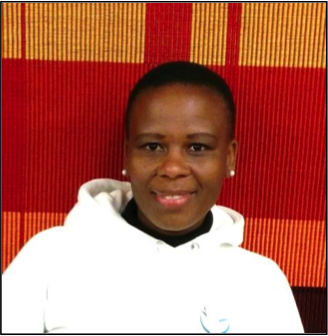 Dr. Mokone holds a PhD (2006) in Exercise Physiology from the University of Cape Town. 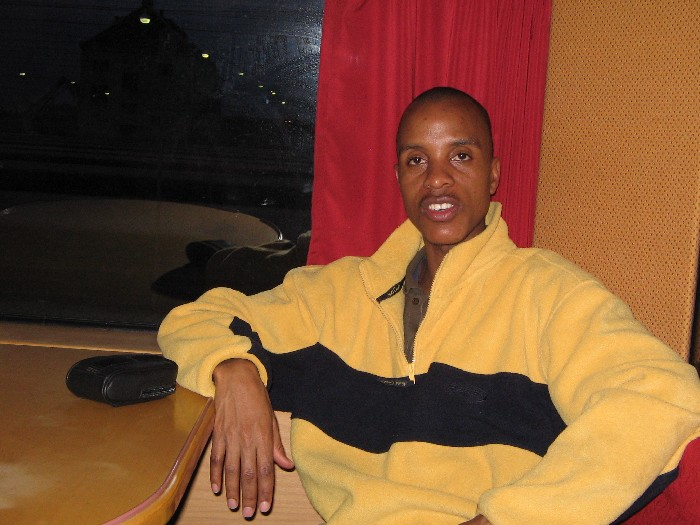 George rejoined the University of Botswana as lecturer (Human Physiology) in January 2009 when the University opened the first and only medical school in Botswana. Since its inception, he has coordinated the first two years of its five-year medical degree program. 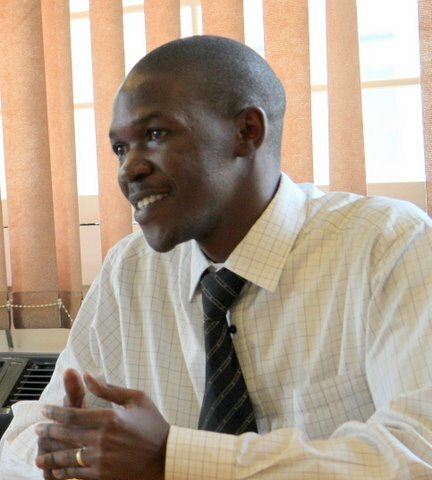 Dr. Steven Mpungu Kiwuwa is a lecturer at the Department of Child Health and Development centre, School of Medicine, Makerere University College of Health Sciences. 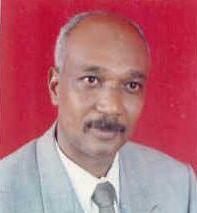 He has a background in Human Medicine, with a Master’s degree in Clinical Epidemiology and Biostatistics. 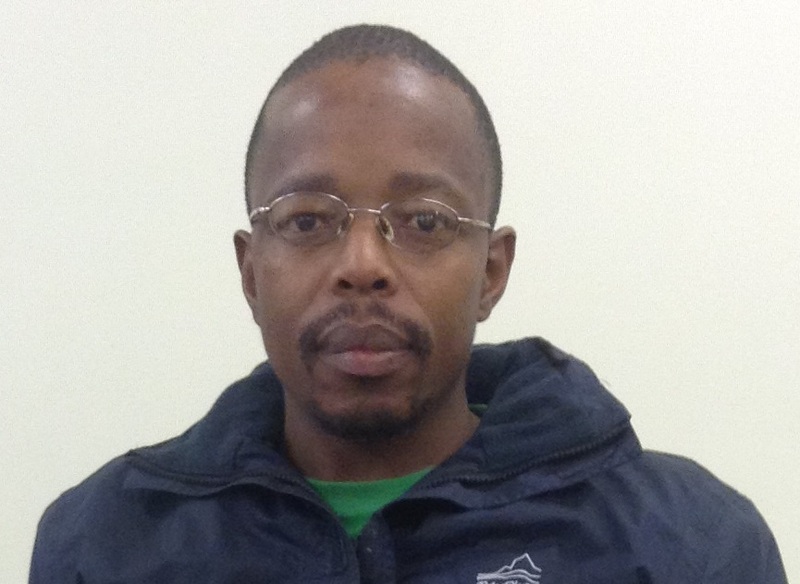 Mr. Mweemba is a lecturer in the Department of Public Health, in the School of Medicine at University of Zambia. He has a social science background and completed his Master of Philosophy in Health Promotion at the University of Bergen in Norway. 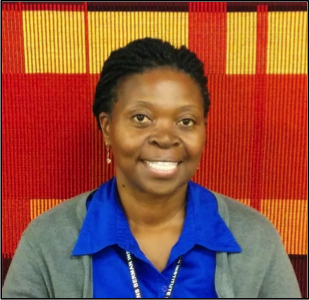 Ms. Kampata is a Staff Development Fellow for Bioethics and Health Promotion as well as a Grant Management Administrator in the Department of Public Health at the University of Zambia, School of Medicine. Linda has a clinical background, having completed her Bachelor’s degree in Nursing at Pacific Lutheran University in Tacoma, along with numerous nursing certifications. Mr. Kitutu is a pharmacist and assistant lecturer in the Department of Pharmacy, at Makerere University College of Health Sciences. He completed a Master of Science in Clinical Epidemiology and Biostatistics at Makerere University. He participates in didactic and experiential courses of undergraduate students in the College of Health Sciences and also supervises several undergraduate students in their final year research projects. 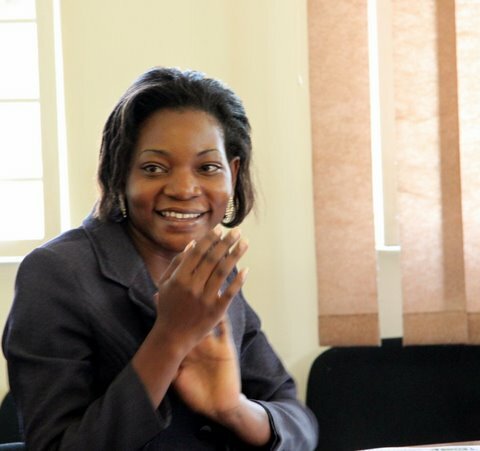 Ms. Nakawunde serves as the Assistant Research Coordinator at Makerere University College of Health Sciences. 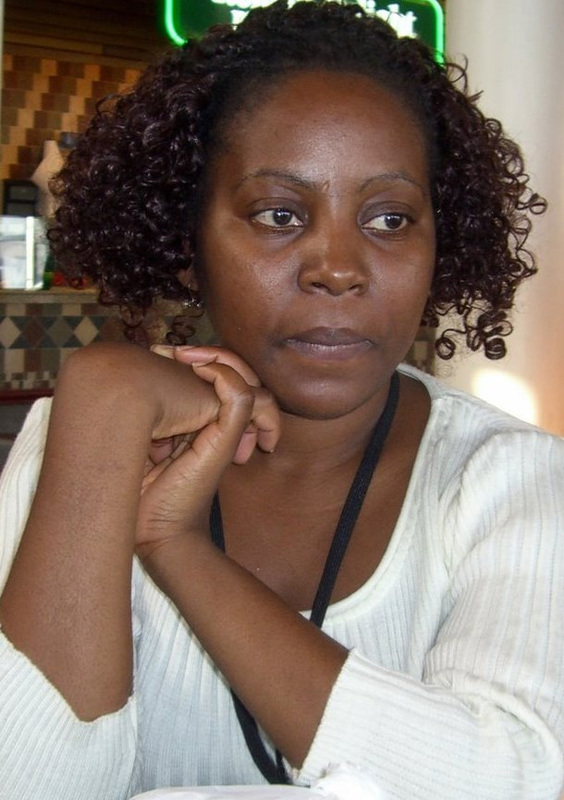 She received her Bachelor of Arts in Social Sciences from the Makerere University Kampala. In her current position she manages the administrative work of the School of Medicine IRB. 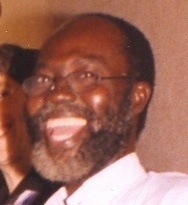 Dr. Joseph Balatedi R. Gaie holds a Diploma in Philosophy from the Seminary for Zimbabwe, a Bachelor of Arts (BA) in Humanities (Theology and Philosophy major) from the University of Botswana, Master of Science in Philosophy (MSc) from the University of Edinburgh and a Doctor of Philosophy in Philosophy (PhD) from the University of Essex. 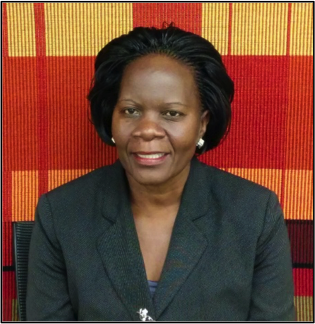 Ms. Dimpho Njadingwe, is an Institutional Review Board (IRB) Assistant in the Office of Research and Development (ORD), University of Botswana (UB). 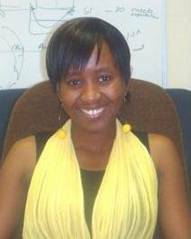 She received a Bachelors Degree in Environmental Science and a Post Graduate Diploma in Education with specialization in Geography, both from the University of Botswana. 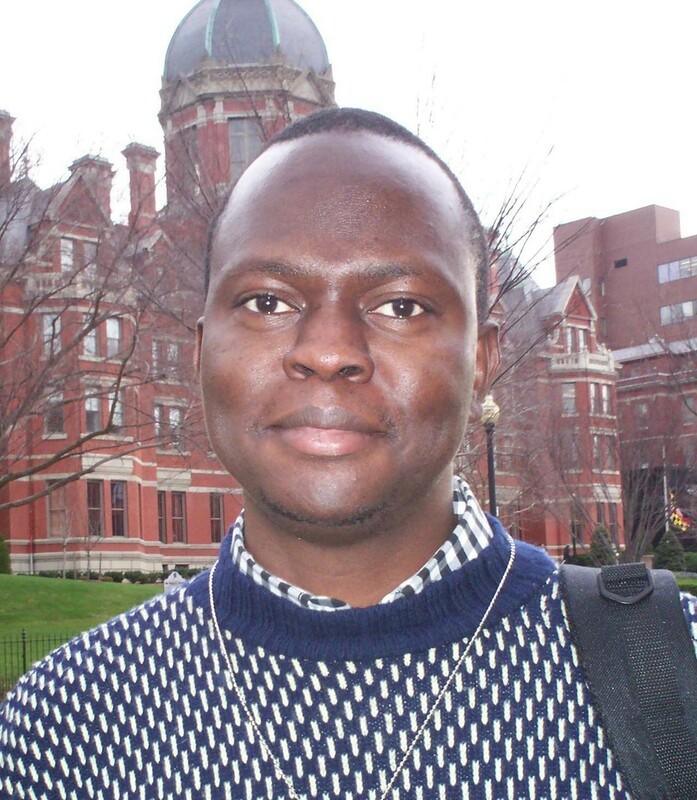 Mr. Aminu Yakubu joins the John Hopkins-Fogarty African Bioethics Training Program from the Federal Ministry of Health, Abuja, Nigeria, where he works as the administrative officer to the National Health Research Ethics Committee. Mr. Yakubu has a Bachelor’s degree in Biochemistry from Bayero University Kano, Nigeria and a Master of Public Health degree from the University of Birmingham, UK. 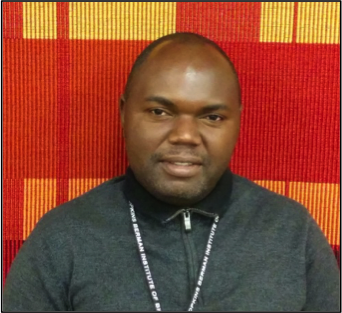 Mr. Derrick Elemu joins the FABTP from Lusaka, Zambia, where he is a lecturer on research methods in social sciences at the University of Zambia. Mr. Elemu received a Bachelor’s degree in Developmental Studies and Economics, and obtained a Master’s degree in Developmental Studies, with specialization in Politics of Alternative Development Strategies, Alternative Research Methods and Gender. Dr. Solomon Kumbi Hawas resides in Addis Ababa, Ethiopia where he is an Associate Professor of Obstetrics & Gynecology at Addis Ababa University (AAU). 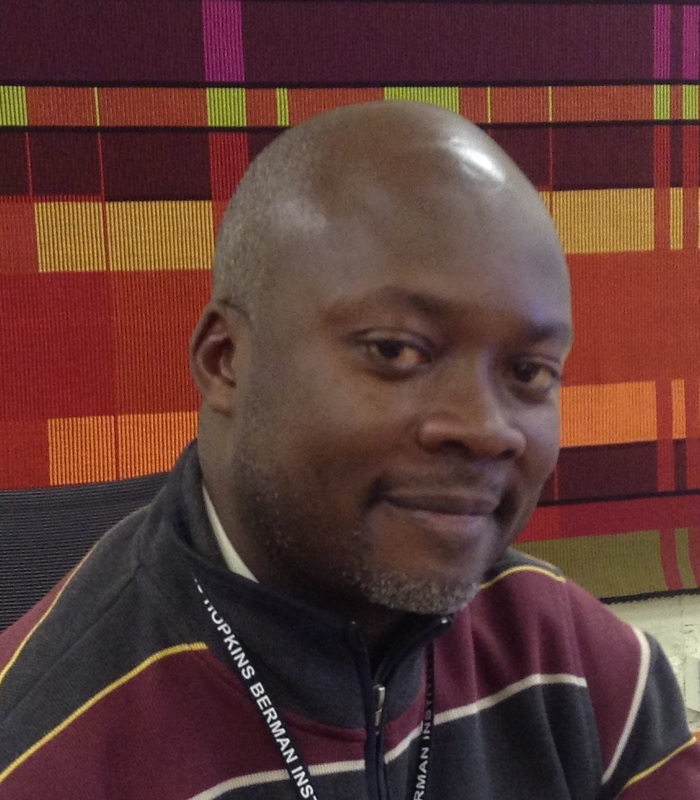 Mr. Martin Anu Nkematabong joins the Johns Hopkins-FABTP from Bamenda, Cameroon where he is a Senior Journalist with the Cameroon Tribune, and Deputy Provincial Chief of the Cameroon News and Publishing Corporation for the North West province. Martin has a bachelors degree in English and has an advanced diploma in Journalism from the Advanced School of Mass Communication. 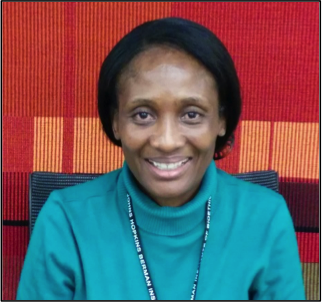 Ms. Juliet Katoba Ndhlovu joins the Johns Hopkins-Fogarty African Bioethics Training Program from Lusaka, Zambia where she worked as a Research Associate with the Kaposi Sarcoma-associated Herpes-virus (HHV-8) study in the Department of Paediatric and Child Health, University of Zambia (UNZA). 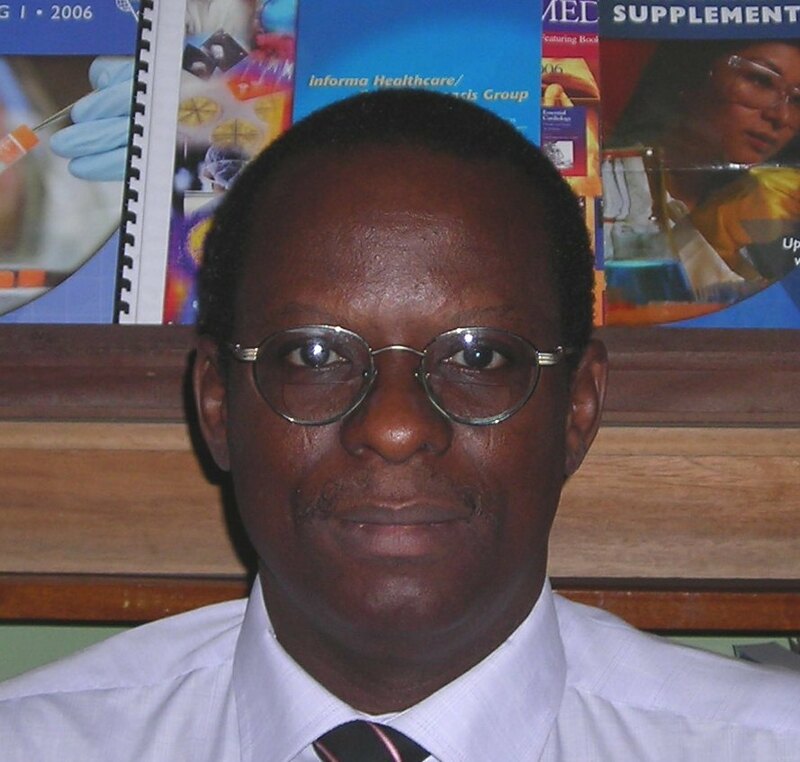 Dr. Nwobegahay obtained a Bsc (Hons) Microbiology degree (Upper second class), from the University of Calabar, and continued his studies at the University of Ibadan in Nigeria where he received a Masters in Medical Virology. 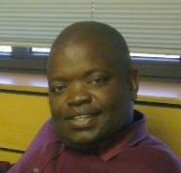 He then studied at the University of Venda, South Africa where he obtained a PhD in Microbiology (focusing on molecular virology). 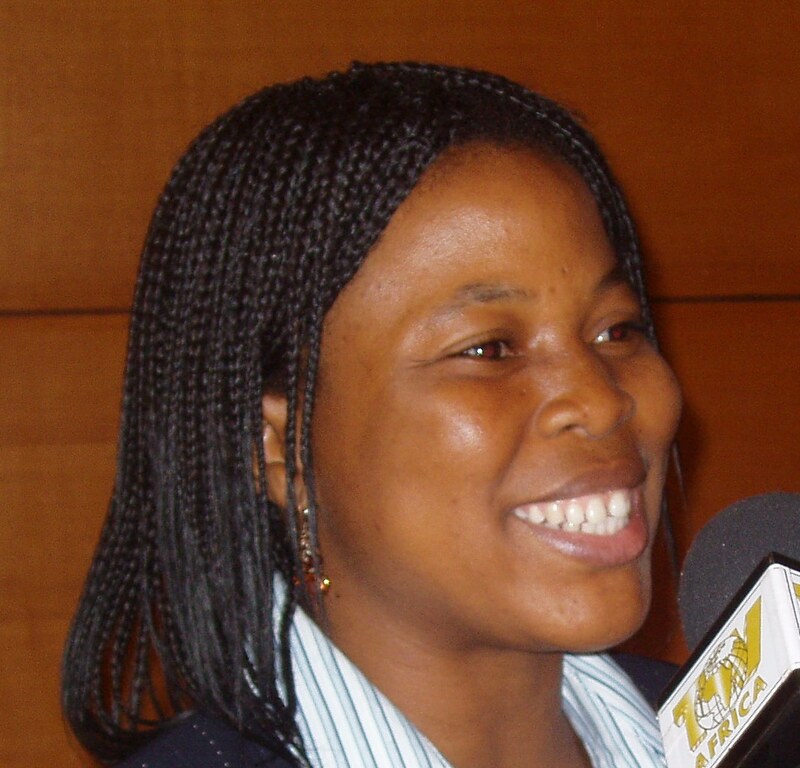 Dr. Olaniyi Taiwo graduated with a Bachelor of Dental Surgery (BDS) from the University of Ibadan, Nigeria in 1999. 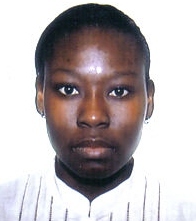 Dr. Pauline Osamor is currently a Research Fellow at the Institute of Child Health in the College of Medicine at the University of Ibadan (CMUI) in Nigeria. She holds a Bachelor’s degree in Sociology, a Master of Public Health degree, and recently completed her Doctoral degree (2010) in Medical Sociology from universities in Nigeria. 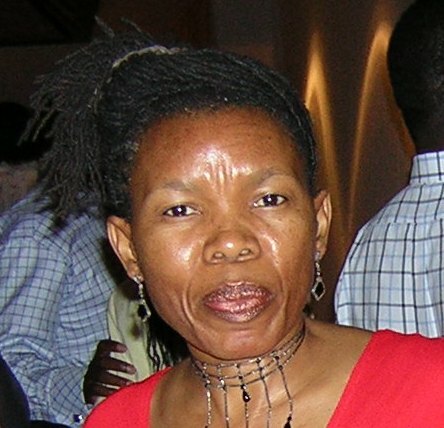 Musonda Simwinga graduated from the University of Zambia with a Bachelor degree in Public Administration and Development Studies. 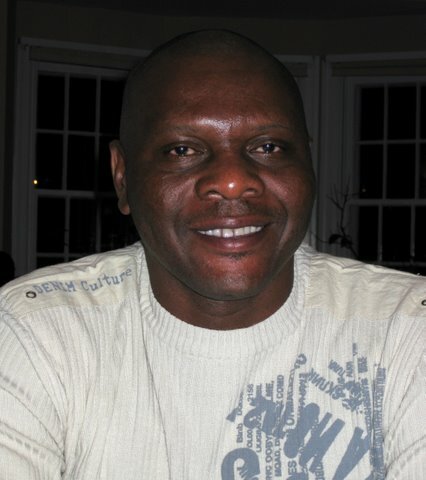 Kagemlo Kiro received a Bachelor of Sociology from the University of Dar es Salaam in Tanzania. Her undergraduate studies involved social science research methodology and fieldwork at the Kuleana Center for Children’s Rights in Mwanza. 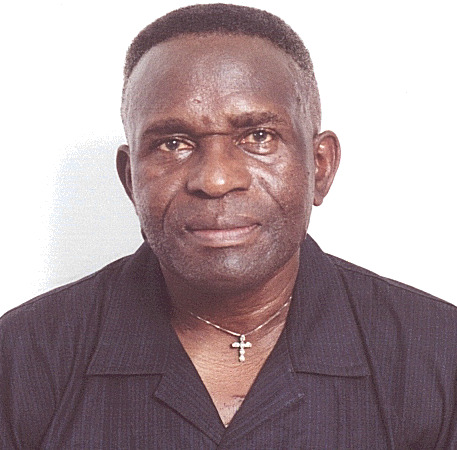 Mr. Masiye received a Bachelor of Philosophy in Ethics from the Pontifical Urbania University through his studies at the Salvatorian Institute of Philosophy and Theology in Tanzania. 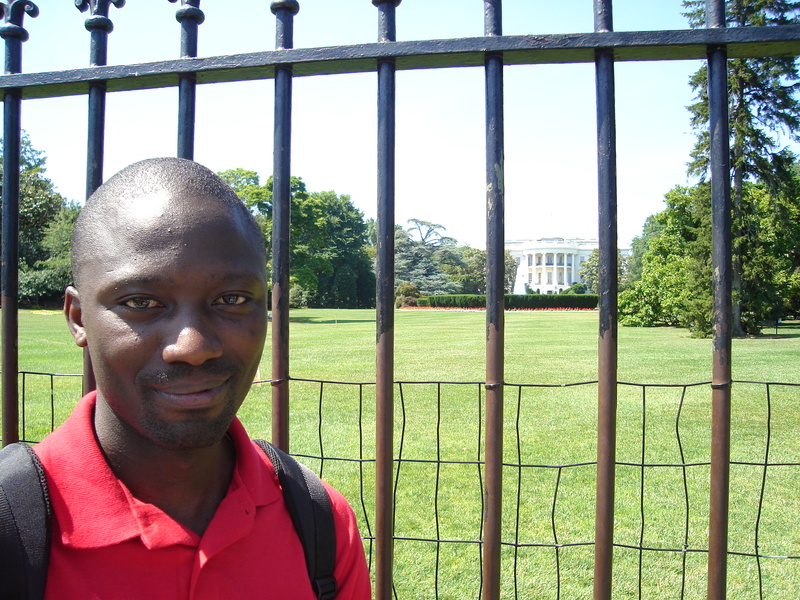 Mr. Robert Ssekubugu’s research experience began when he was an undergraduate at Makerere University in Kampala, Uganda where he graduated with a bachelor’s degree in Social Sciences. In August, 2009, Robert returned to Johns Hopkins Bloomberg School of Public Health to pursue his Masters of Science degree in Public Health (MSPH) in the department of International Health. He completed his degree in May, 2011 and he is back in Uganda working with Rakai and with the Uganda Virus Research Institute. After graduating with a Bachelor of Science from the University of Nairobi, Ms. Kithinji employed her knowledge of biochemistry and molecular biology in conducting trypanosomiasis research at the Kenya Trypanosomiasis Research Institute. 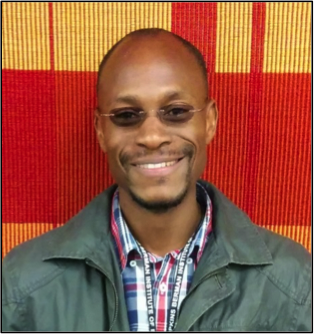 Dr. Dzinjalamala is currently a lecturer in Clinical Pharmacology, and Medicinal Chemistry at the College of Medicine, University of Malawi. 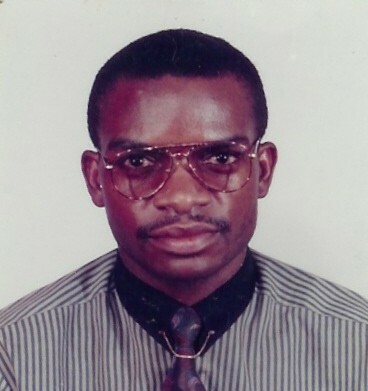 Dr Dzinjalamala received his B.S.c in Chemistry from the University of Malawi, his PhD in pharmacology from the University of Cape Town, South Africa and his M.S.c in clinical pharmacology from the University of Glasgow, UK. 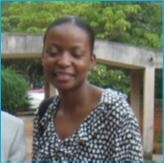 Ms. Nalwadda is working as an Assistant Lecturer with the Department of Nursing, Faculty of Medicine, at the Makerere University in Kampala, Uganda. Ms. Nalwadda completed both her B.Sc. in Nursing and her M.Sc. in Population and Reproductive Health. Ms. Nalwadda is a member of the research and ethics committee in the Faculty of Medicine, she supervises undergraduate proposal development and dissertations, and she co-teaches courses in Research Methodology and Professional Ethics in Nursing. Ms. Bruce is currently working as a Research Assistant for the Malaria Project, at the School of Public Health (SPH), University of Ghana, where she completed her B.Sc. studies in Nutrition and Biochemistry. 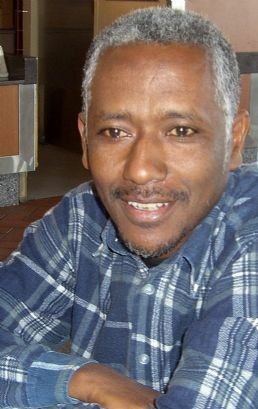 Dr. Elsayed works for Alzaiem Alazhari University in Khartoum North, Sudan where he is Associate Professor of Community Medicine and Dean of the Faculty of Medical Technical Sciences. Dr. Mokhachane is a pediatrician and consultant for the Neonatal Unit at the Chris Hani Barahwanath Hospital, University of Witwatersrand in South Africa. She earned her Bachelor of Medicine and Surgery (MB.B.Ch), Fellow of the College of Medicine (FCP.Paed.SA), and MMed of Pediatrics at the University of Witwatersrand. 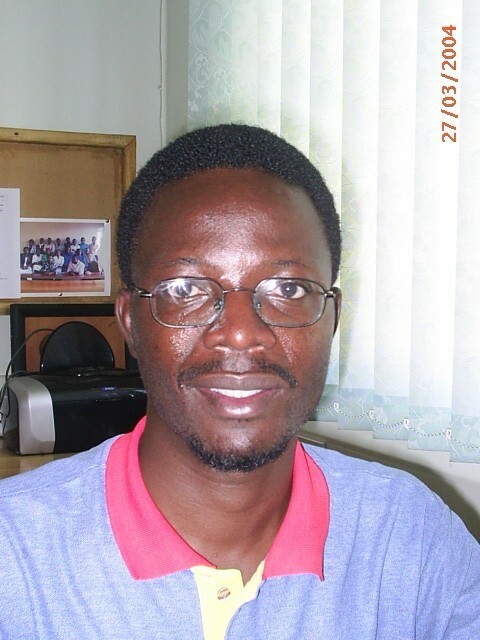 Dr. Sikateyo is a Director for the Research Resource Centre (RSC) of the Southern Africa Consortium for Research Excellence (SACORE) at the Department of Public Health in the School of Medicine at the University of Zambia. 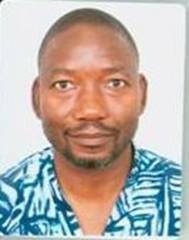 Prior to this appointment he was a Research, Monitoring, and Evaluation Specialist at the Central Board of Health in Zambia where he was the national focal point person for research and helped establish the National Health Research Ethics Committee (NHREC). Dr. Ademola Ajuwon is a Senior Lecturer in the Department of Health Promotion and Education in the College of Medicine at the University of Ibadan (CMUI) in Nigeria. He holds a Bachelors degree in Sociology, a Master of Public Health degree, and a Doctoral degree in Public Health Education from universities in Nigeria. 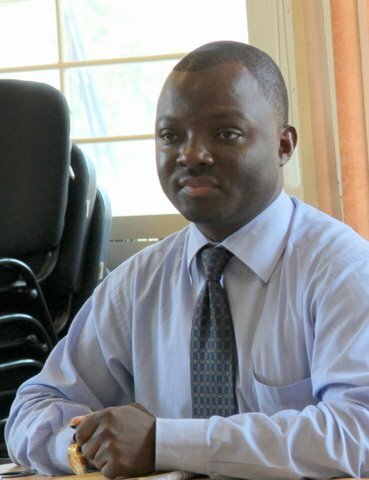 Mr. Mupenda is a Lecturer at the Free University of Great Lakes Countries in Goma, Democratic Republic of Congo, where he teaches a course in social ethics and research methodology. He holds a Bachelors degree in Sociology and Anthropology, and a Masters degree in Sociology from the University of Lubumbashi, Zaire. 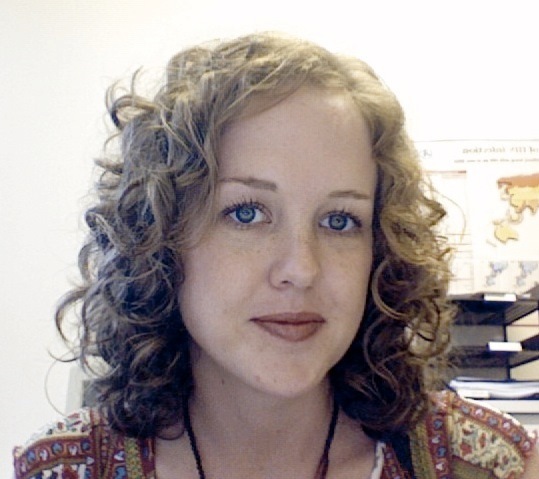 Ms. Barsdorf is a Ph.D. candidate in the Centre for International Health, University of Bergen, Norway. She is a former fellow in the Department of Bioethics at the National Institutes of Health, USA. 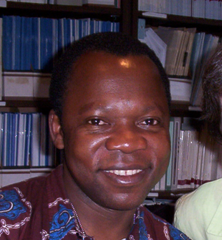 Dr. Godfrey Tangwa is Professor of Philosophy at the University of Yaounde 1 in Yaounde, Cameroon. 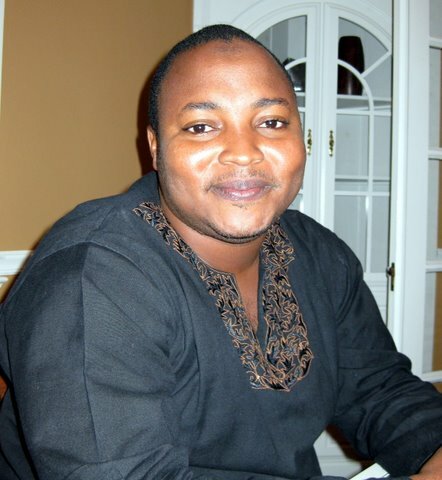 He holds a Bachelor’s, Master’s and Doctoral degree in Philosophy from Universities in Nigeria. In October 2009, Paulina began a three year Dphil in Ethics of Collaborative Global Health Research at the University of Oxford under the supervision of Prof. Michael Parker, Dr Susan Bull and Dr. Sassy Molyneux. Prior to this Paulina was a Bioethicist on the Ethical, Social and Cultural (ESC) program of the Grand Challenges in Global Health and a senior research officer of the Navrongo Health Research Centre, based in northern Ghana. Rev. 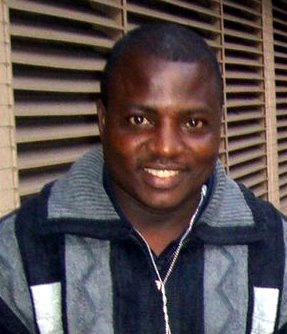 John Appiah-Poku is an ordained Priest who studied theology at St. Mary’s Seminary in Baltimore, MD. He is currently Dean of the Faculty of Allied Health Sciences in the College of Health Sciences, Kwame Nkrumah University of Science and Technology, in Kumasi, Ghana. 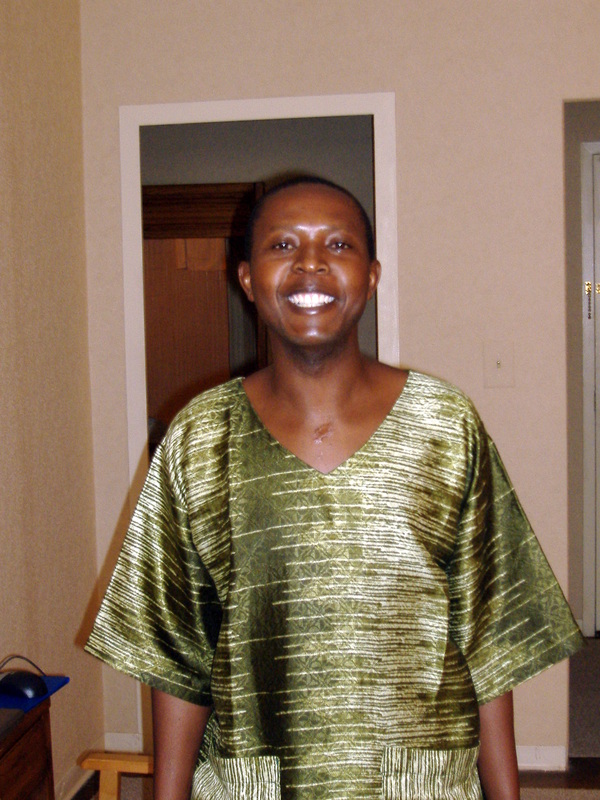 Dr. Ngare (deceased) was Associate Professor and Head of the Department of Behavioral Sciences at Moi University in Eldoret, Kenya. He received his BA in Sociology from Nairobi University in 1981, his MPH from UCLA in 1987 and his DrPH from UCLA in 1990. 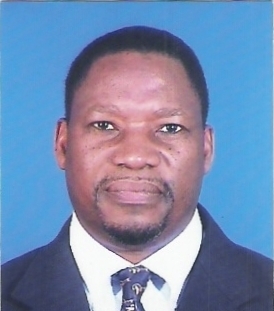 Dr. Ndossi is Director of the Directorate of Food Science and Nutrition in the Tanzania Food and Nutrition Center, Dar es Salaam, Tanzania. In this role he oversees activities in three sections including Nutritional Biochemistry, Food Quality and Safety, and Food Preservation and Product Development.